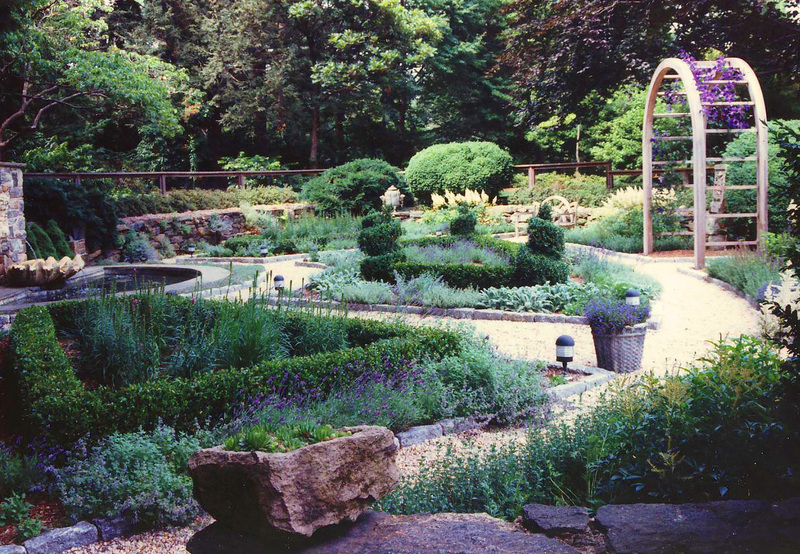 Pond Planting: a vegetative buffer along bodies of water not only improves water quality by filtering run off but adds a succession of color through the season. 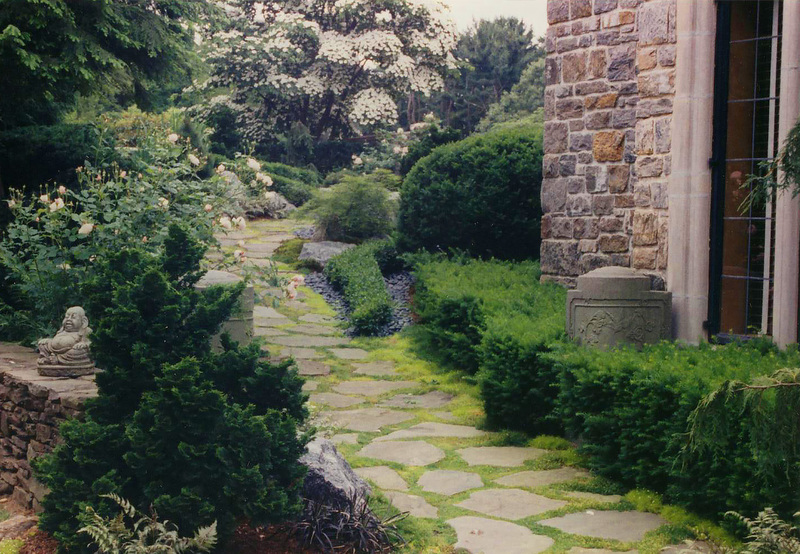 Cottage Garden: the need for a stepping stone path replaces a grassy area. 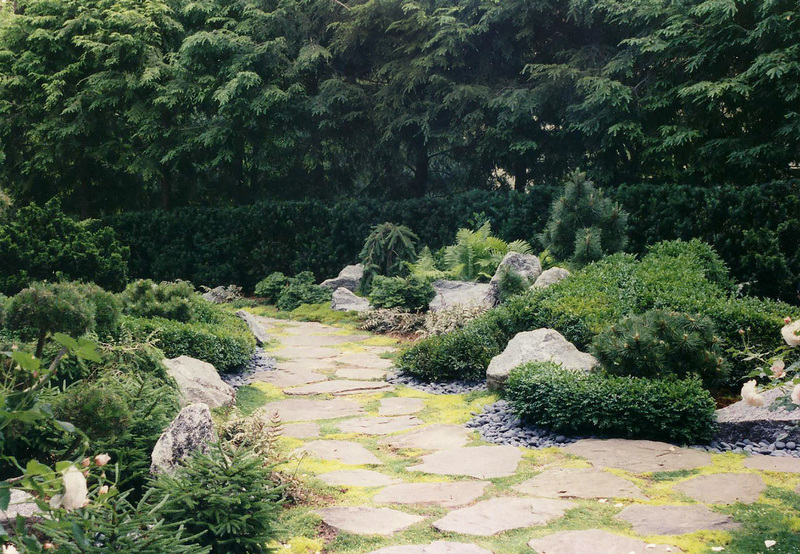 Japanese Garden: due to the seasonal nature of using perennials and annuals the Cottage Garden evolves into a Japanese Garden. 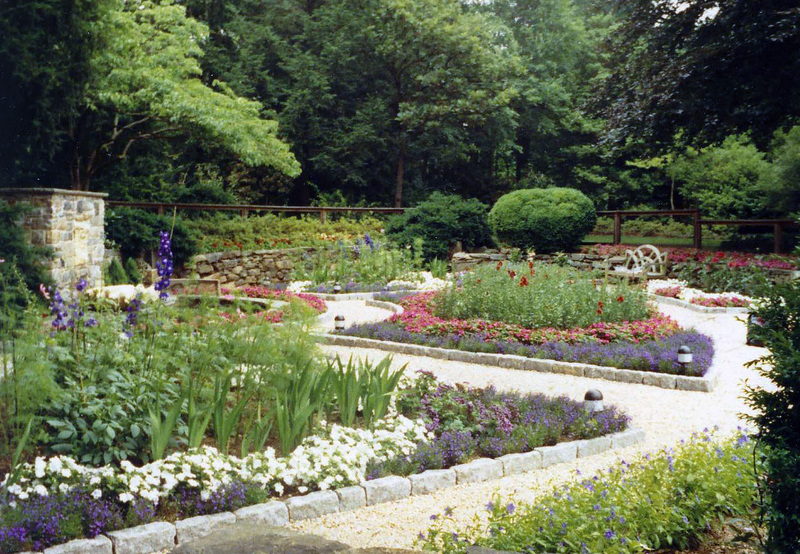 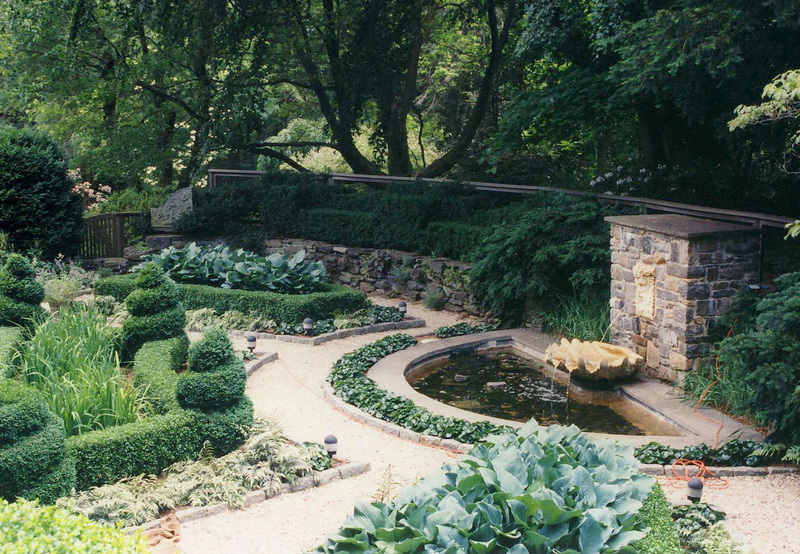 Sunken Garden: a unique area is planted formally with colorful annuals. 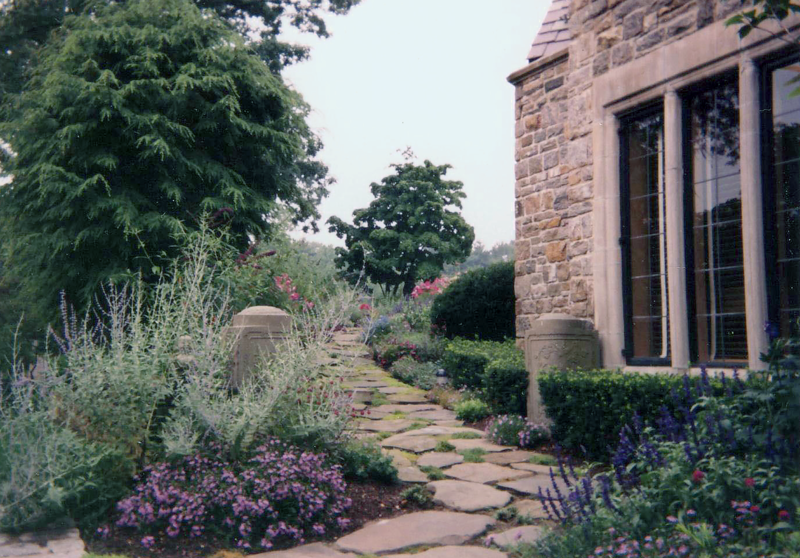 Sunken Garden: once again the desire for a 4 season garden evolves into a formal planting with evergreen shrubs and perennials. 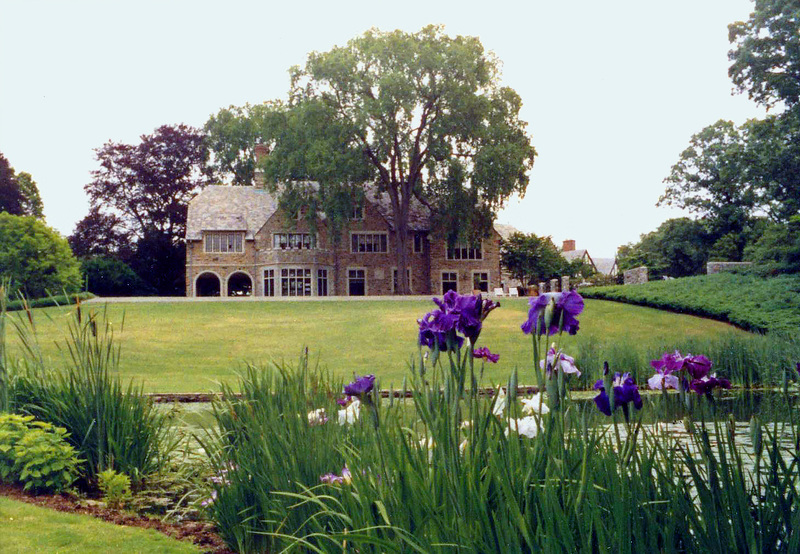 A 100 year old estate with mature plantings. 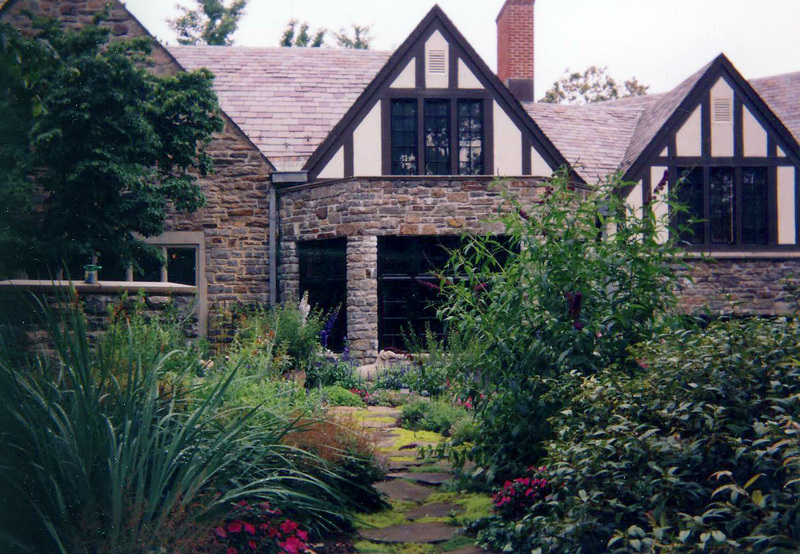 Over time the owner requests the creation of a series of different garden themes.